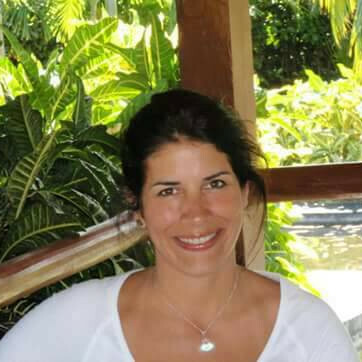 From Caracas, mother of three, BS. in Administration graduated from UNE El Hatillo (2007). Director of AS Inversiones y Artesoro Imports (1996-2002) (2002-2007). Team memeber in the Project of construction and installation of the WHP and positioning of the FSO of the Project Corocoro with the company Conar Constructions and developed by ConocoPhillips. (2003-2009). Currently doing her Masters Thesis in Environmental Development at the USB (Carnet 11). Currently working on the Project Venezuela Sin Barreras Foundation (Venezuelan NGO). 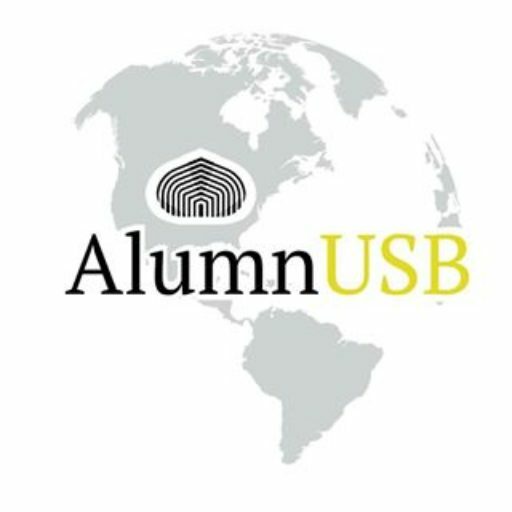 Collaborator of the AlumnUSB since 2016 coordinating the deliveries of their donations to the USB.